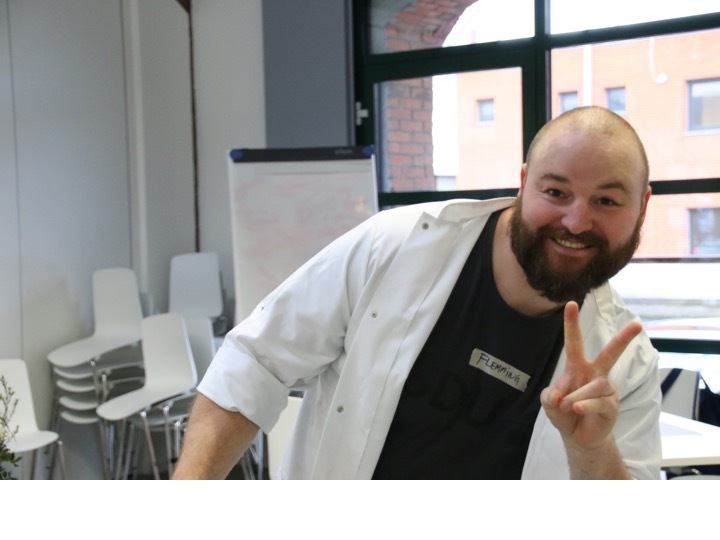 BHA4: Biohacking School Science ran February through April, 2017. 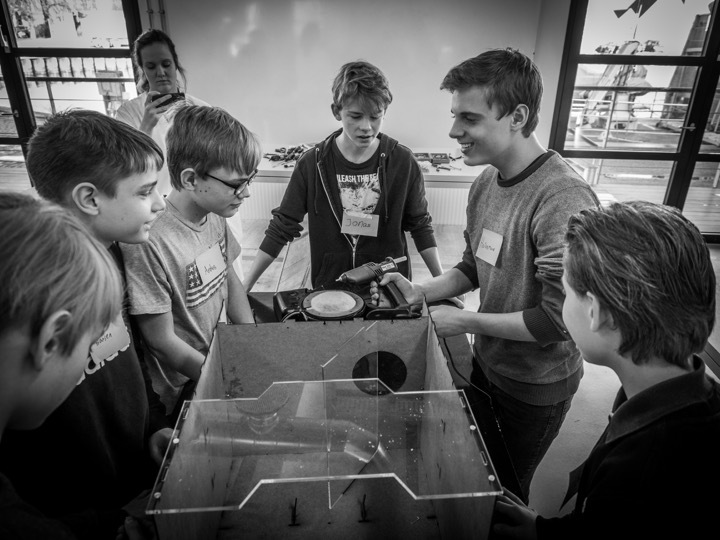 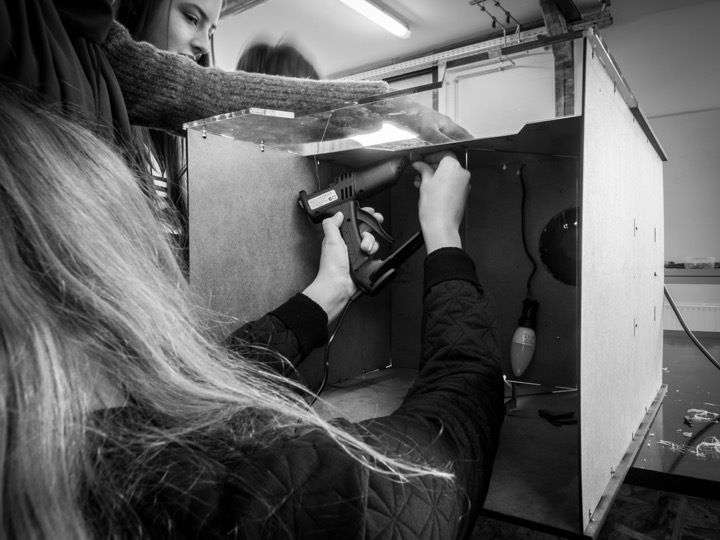 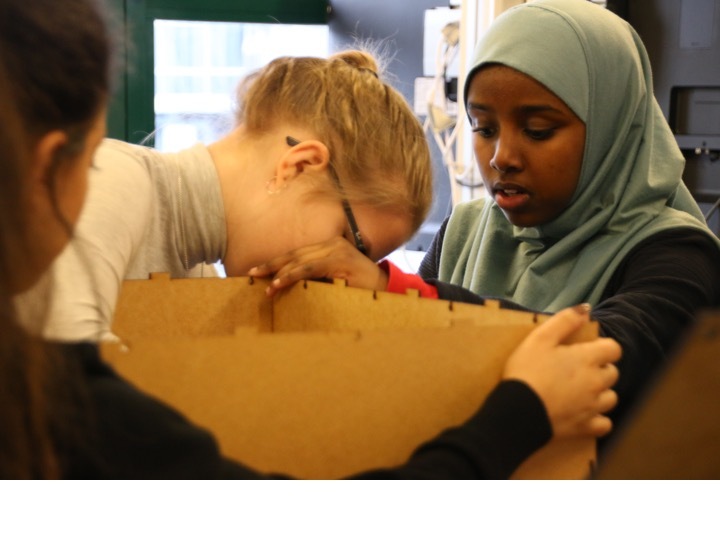 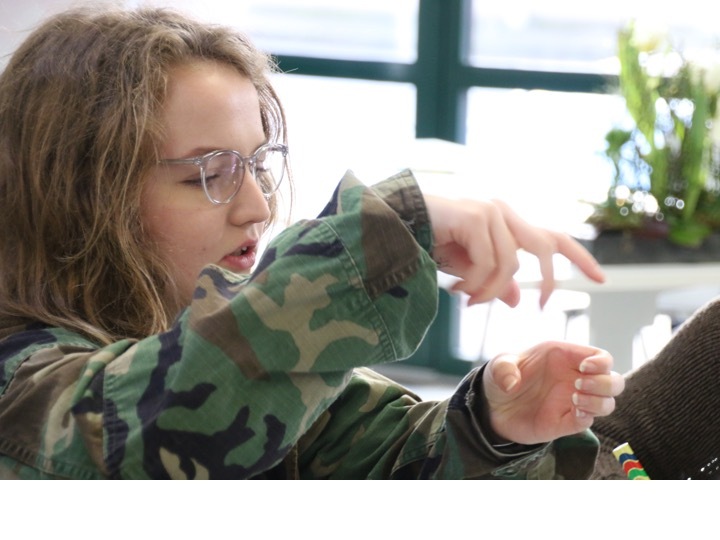 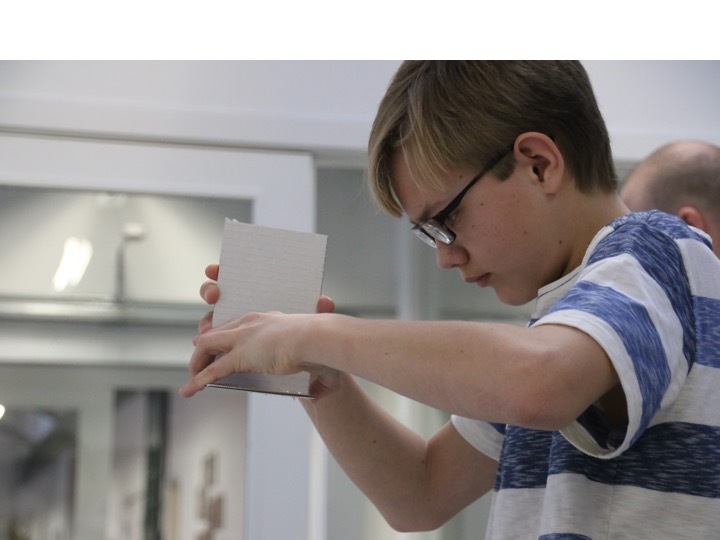 Over 10-weeks, 100 young adults and four science teachers from two local high schools came to SDU — to the SDU Maker Lab and BodyBioSoft Lab — to learn how to connect with open source communities and online knowledge, to enact science rather than simply reading about it. 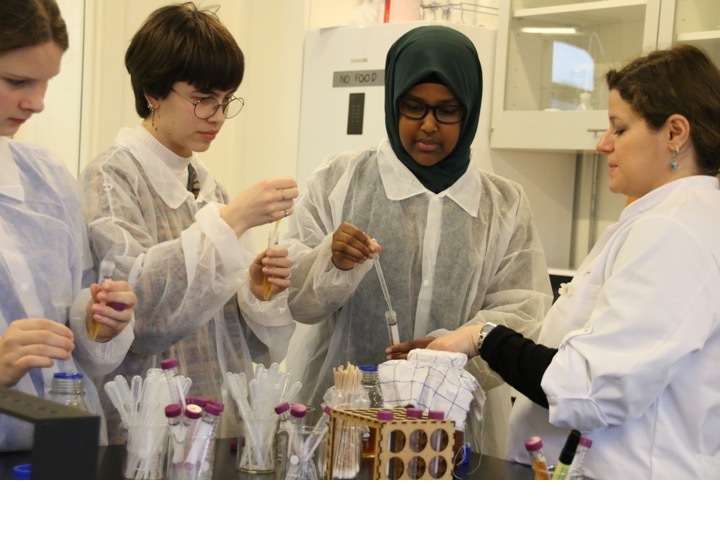 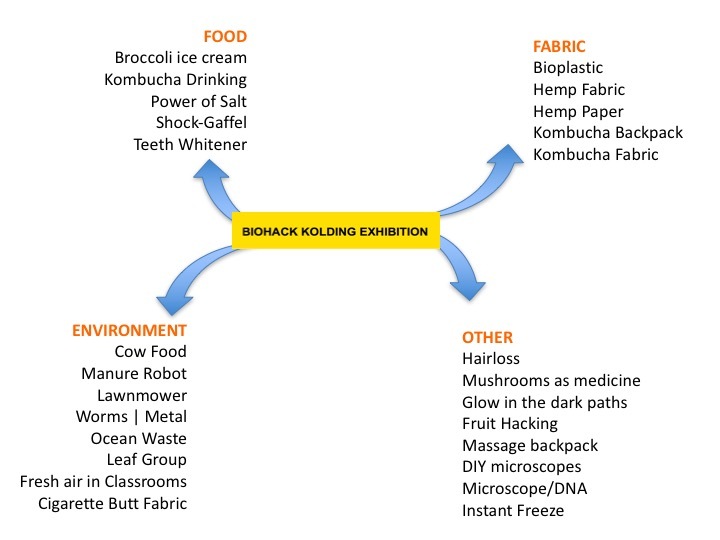 The course was a modified version of Waag’s BioHack Academy, developed to align with the high school curriculum, and follow the UN’s global sustainability goals. 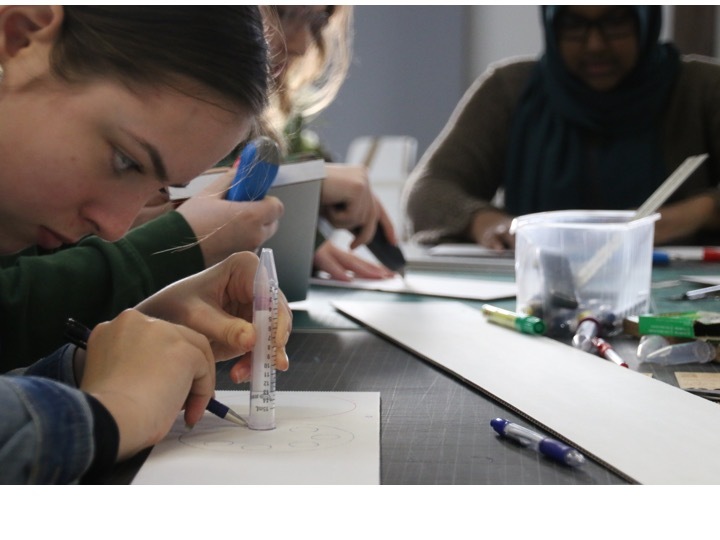 It was run as part of biohack*kolding, a larger research program that aims to better understand how to: (1) equip designers with the skills to engage with biology as a design material, and (2) equip people and other living beings to think about, debate, imagine — and where appropriate, uptake — new material practices and imaginaries. 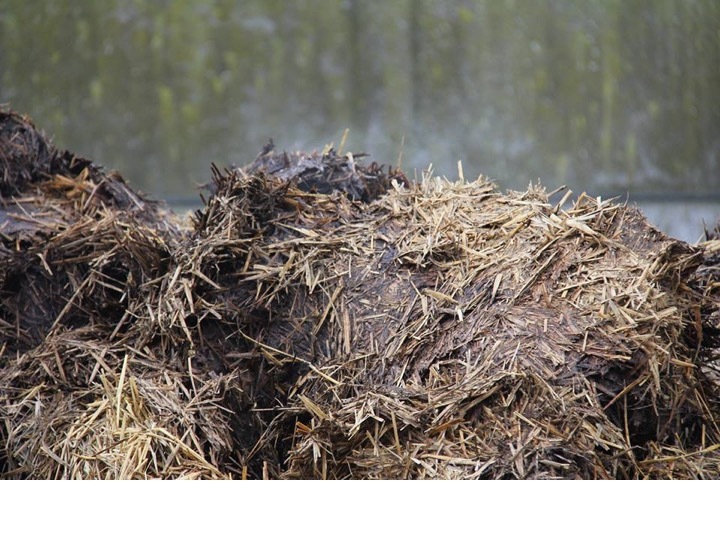 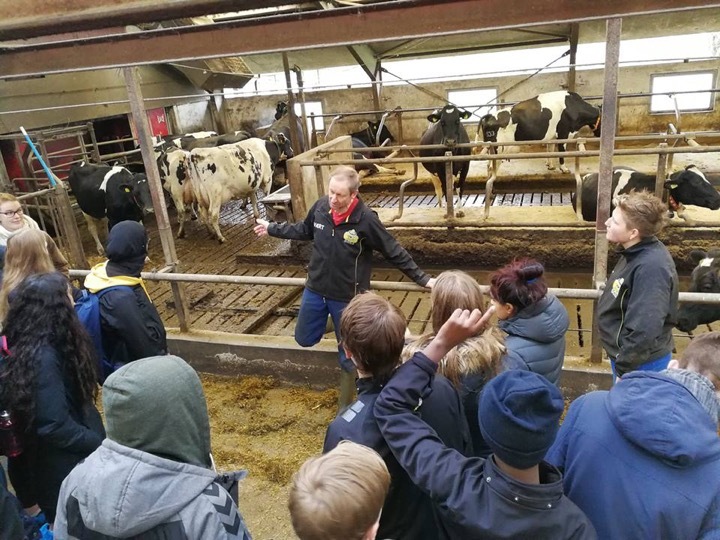 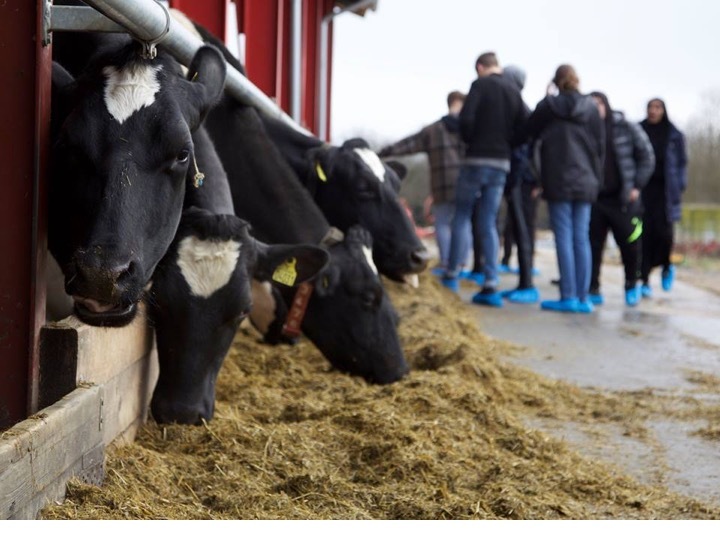 They went to two local dairy farms — one industrial, one organic, to see and smell where milk comes from, understand the kinds of waste that comes from a dairy farm, and think about how this waste might be reframed as a resource, for example turning milk to plastic, manure into fabric, and straw into food for fungi, for furniture or tableware.